SWRAC is encouraging business leaders across Bournemouth & Poole to take on Special Educational Needs (SEN) students for work experience. 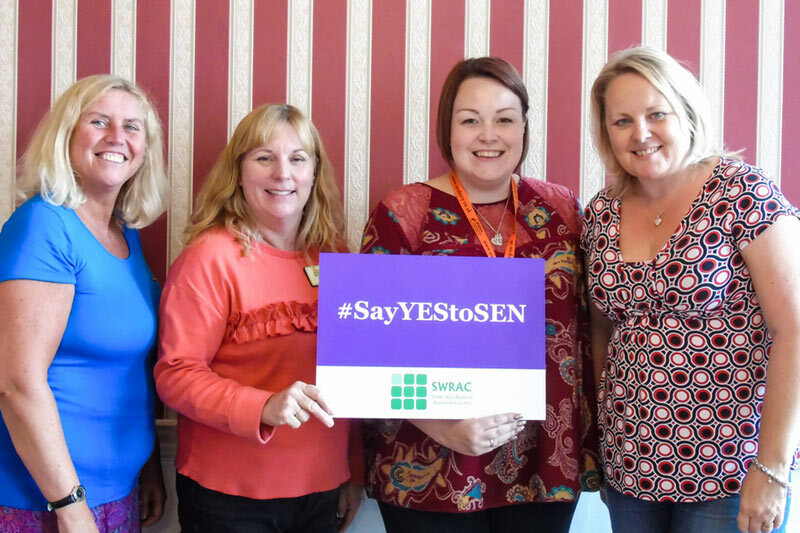 #SayYEStoSEN aims to change the attitude towards employing people with SEN.
On the 13th October 2017, SWRAC hosted an informative afternoon tea at Marsham Court Hotel in Bournemouth. 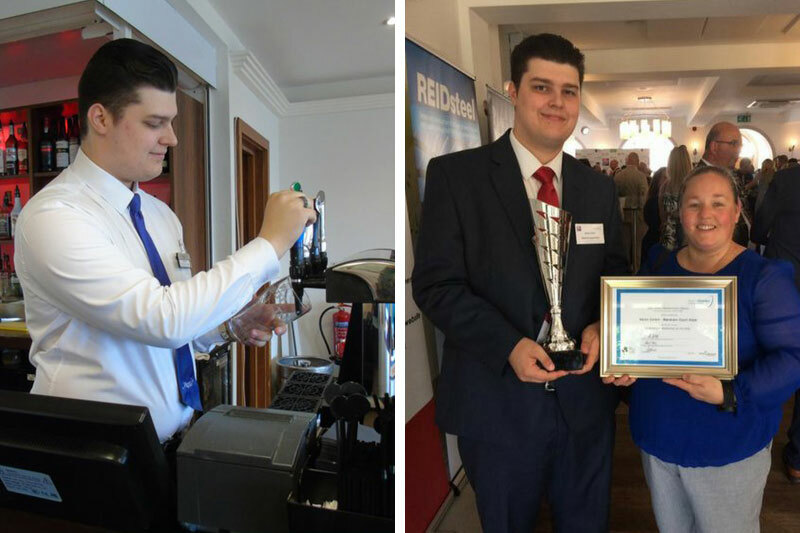 Business leaders across Bournemouth and Poole were invited to hear inspirational speeches from the likes of Rosie Jones and Jules Robertson, encouraging businesses to take on Special Educational Needs (SEN) students for work experience. 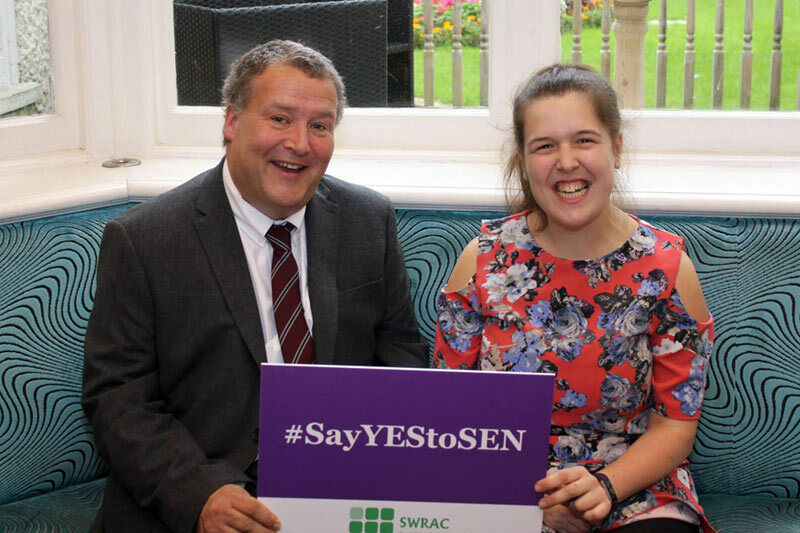 The aim of #SayYEStoSEN is to change attitudes and create a partnership between SWRAC and businesses across Bournemouth, Poole and Dorset to deliver the Supported Internship programme. Supported Internships include a period of work experience. 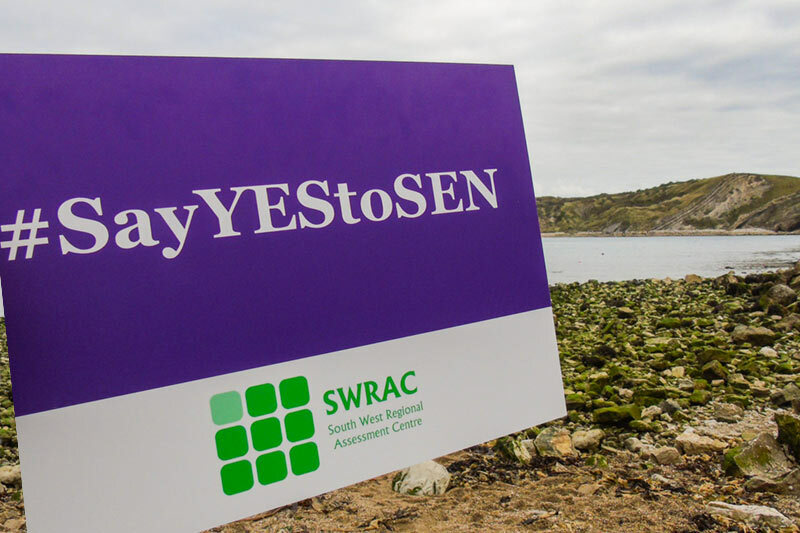 #SayYEStoSEN goes beyond providing immediate work experience for SWRAC students. It aims to change attitudes towards employing people with SEN – not just for students in need of work experience but for all people with SEN and all types of work. If you were unable to attend the initial afternoon tea launch at the Marsham Court Hotel or are only just hearing about #SayYEStoSEN now then you can still get involved. If you’d like to learn more or you are willing and able to provide work experience or work then please pledge your support. You can call us on 01202 848099 for an informal chat. Alternatively, we can arrange a meeting with you to explain what is involved and answer any questions you may have. In no way are you or your company committing to taking on work experience students – the meeting is just to discuss the campaign and find out if you are able to provide work experience. Find out what people are saying about #SayYEStoSEN on Twitter now. Want to know more about Say YES to SEN?